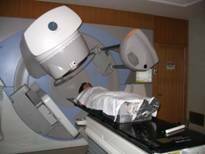 It is my pleasure to welcome you to the Division of Radiation Oncology website. This has been developed to provide information for health professionals and trainees on the Division’s clinical, research and educational activities. Information for patients can be found on the Radiation Medicine Program page of The Ottawa Hospital (TOH), as linked below. 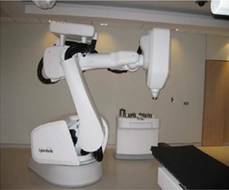 The Division of Radiation Oncology is a member of the Department of Radiology at the University of Ottawa Faculty of Medicine. 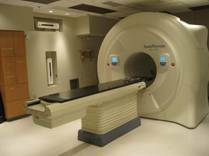 The Division provides all radiation oncology services within the Champlain Local Health Integration Network with a population of over 1.2 million. There are currently 20 radiation oncologists supported by allied health professionals in tumour site specific teams. 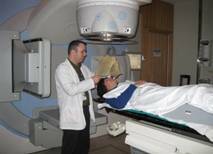 When combined with the TOH Medical Physics and Radiation Therapy departments, the Radiation Medicine Program is one of the largest in North America. The Division has a leading role in conducting local, national and international clinical trials in association with The Ottawa Hospital Research Institute. The Division also fulfills its academic role through undergraduate, postgraduate and continuing medical education activities. I hope you find the site informative and easy to navigate.